This entry was posted in Bible Study, Uncategorized and tagged Bible study, Matthew 12, Mexico, rest, sabbath by Milagro Mama. Bookmark the permalink. Since I lost Don, I went into Sabbath each week with sadness. 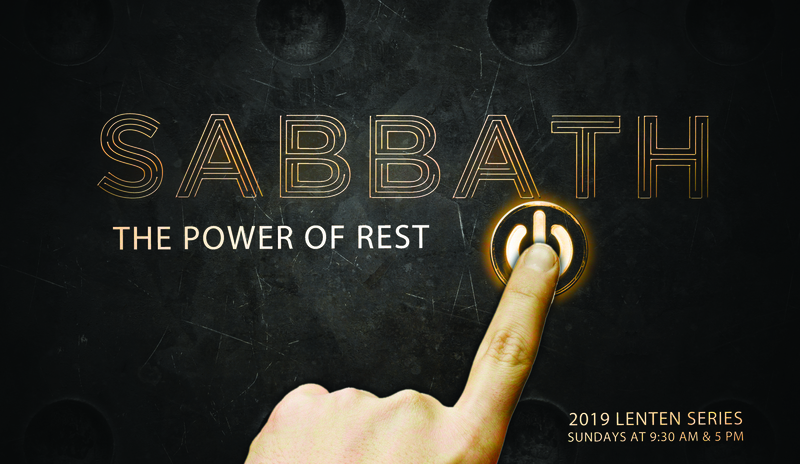 Don and I practiced Sabbath starting after our children left to make sure we were making time for God, each other and quiet for ourselves. So happy to hear you are sharing a time of quiet with each other and our Lord. I’m sorry Sabbath has been a time of sadness for you. I pray eventually, somehow, God will restore joy.